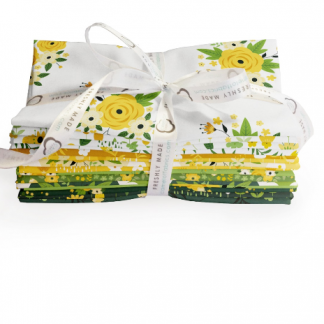 These colorful fabric bundle prints would look great on your next quilt! 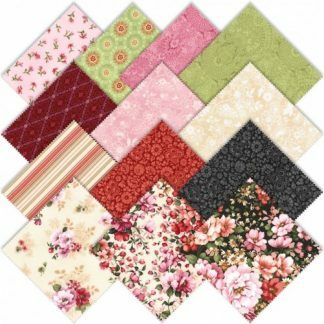 Be sure to check out all the great quilting supplies that we have on our site so that you don’t miss out! 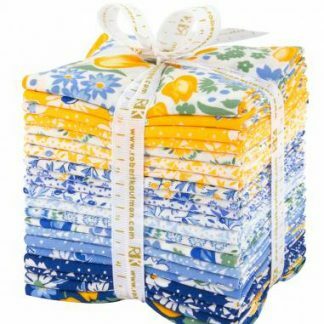 We keep up with all the latest fabrics and collections in the quilting world.